The United Episcopal Church has created an email list for publishing news and announcements. Anyone may subscribe to receive these occasional updates. Subscribers will receive all general announcements and may choose to receive updates about particular interests such as the Glad Tidings newsletter, Latimer Theological House, or United Episcopal Churchwomen. It’s that time of year again – the United Episcopal Church Women (UECW) is asking for your participation in the Advent Freewill Offering. The weeks before Christmas are a good time for everyone to thank God for their blessings and share a little something so the UECW can help where needed. 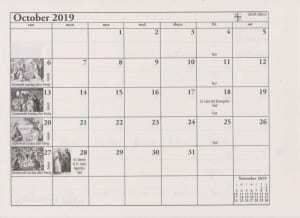 There is no specific collection date; each parish is free to choose a particular Sunday, or an entire month, or all of Advent. Ideally, one or more ladies in each location will step up to find a way to successfully collect the funds. Of course, your pastor must be consulted and approve! Some suggestions are mite boxes, a designated donation can or box, a bake sale, a special collection, a raffle – you know what will find favor with your congregation. Set a goal and get your parish involved in meeting it. A donation equal to $2 per parishioner would be such a blessing! Checks should be made payable to “UECW”and sent by January 31, 2019 to treasurer Beth Lepak, 2171 Woodruff Road, Hastings, MI 49058. The UECW makes funds available to Missions, Parishes, Clergy, and others in need. Click here for more information or to contact the UECW. 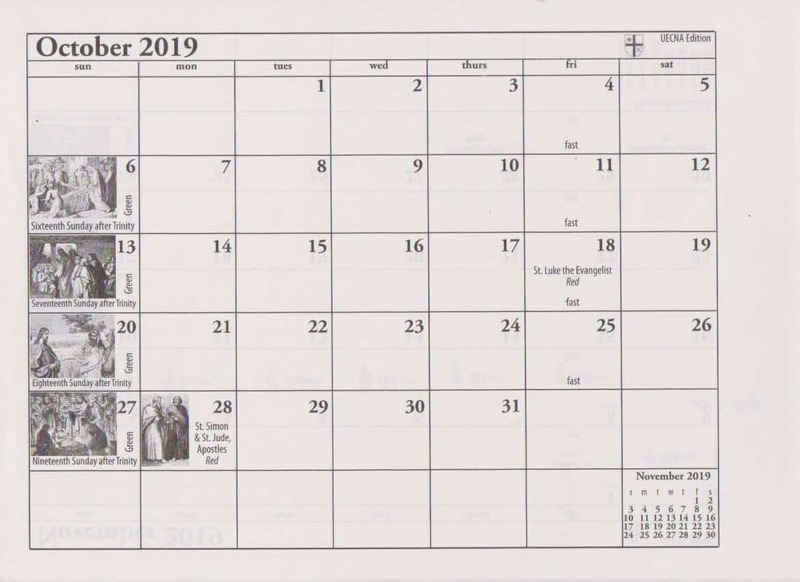 UECNA 2019 Ordo Calendars are now available for $4 each, with free shipping in the United States. The list of UEC congregations has been updated. 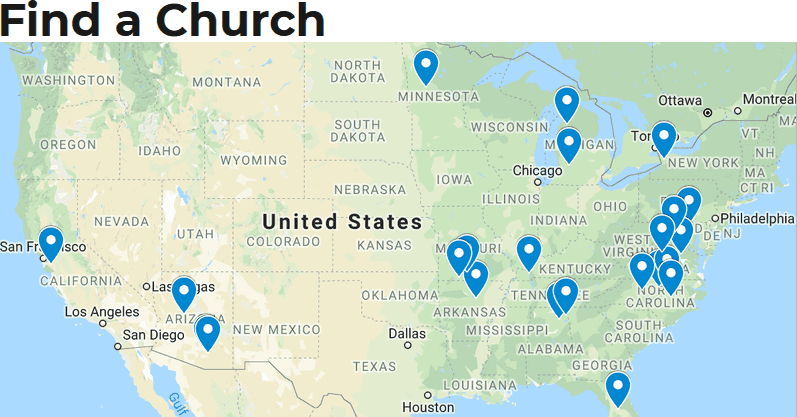 It now includes a map of churches, which allows users to find driving directions and other information about each congregation. Note: The map does not include missions with no fixed location. Need to update your church listing? Click here to contact the webmaster. We now seem to be well into the usual summer lull that occurs in most parishes between Memorial Day and Labour Day. In my own church it is not so noticeable on a Sunday, but midweek activities tend to take a bit of a hit, and it is harder to keep the regular schedule going. Other places I know take the summer off. One event in Church history that occurred during the summer lull was Keble’s sermon on “National Apostasy,” preached in St Mary’s Church, Oxford on July 14th 1833. This is traditionally regarded as the beginning of the Oxford Movement, but like so many dates in history it seems to have been picked in retrospect, rather than having been seen as significant at the time. The immediate cause of Keble’s sermon was a proposal by the Whig government of the United Kingdom to suppress ten Irish Protestant bishoprics and redistribute the proceeds. The problem was not so much the reforms themselves, but the manner in which it had been done: by act of Parliament, without so much as consulting the proper Church bodies. This provoked a reaction which stressed that the Church was of Apostolic origin, and that, although it might be Established, and therefore enjoyed the patronage of the state, its essential character derived not from the link with the state, but from the Apostles–and ultimately from Jesus Christ Himself. Keble took as his jumping off point the traditional High Church rhetoric about the independence of the Church, whilst still being part of the Establishment. Keble saw the Church as a Catholic, Apostolic, and Sacramental body whose existence was independent of, and predated that of the State. It was also the body which had formed and guided many of the institutions of the State, as England had evolved from a patchwork of Germanic petty kingdoms to an Empire upon which the sun never set. One thing that is very evident today is that there is an influential section of both the academic and political worlds that are deeply invested in the idea of “the secular state.” In the case of America, and most of Western Europe, this involves a massive exercise in revisionist history. Although America was founded as a state without an Established Church–they would not have been able to agree on what it should have been, even had they thought it desirable–the men who founded it had been formed by a Christian and a Classical Education. They had roots in a great tradition of Faith and Learning that went back at least four thousand years; so, they were working with the accumulated wisdom of the ages. Those who would sweep this accumulated wealth of knowledge, art, and philosophy away are indulging in an exercise which is not only designed to sweep away the past, but bring about a New Society and a New Humanity: a Brave New World that ignores the Old Truth about mankind. They turned their backs and fell away like their forefathers: starting aside like a broken bow. For they grieved him with their hill-altars: and provoked him to displeasure with their images, When God heard this he was wroth: and took sore displeasure at Israel. Much of the historical matter in the Old Testament deals with how God judged Israel for their faithlessness. As individuals, and as a nation, the same path is open to us, if we wish to find peace. We need to repent and return to the living God. Both the Old and the New Testaments hold out to us the promise of salvation in Jesus Christ, both God and Man, who reconciled us–his chosen people–in His own body upon the Cross. We also need to be quite clear that the Kingdom of God exists among us; we are its citizens through baptism and repentance, and we are part of that Kingdom of God on earth which is called the Church. 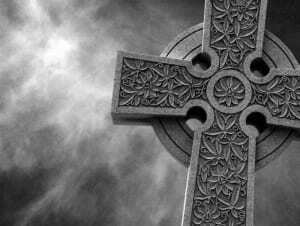 Eternal life is not ‘pie in the sky when you die,’ but something that starts now. Repentance and faith should bear fruit in the form of good works and a growing desire to walk closely with our Lord and Saviour. This mission of the Church is to be God’s Kingdom here on earth, to preach His Word, to celebrate the Sacraments, and ‘to show forth the Lord’s death until He come again.’ Therefore, the function of the United Episcopal Church, like that of every other part of the One, Holy, Catholic, and Apostolic Church, is to be a faithful witness to God’s love towards us as it has been revealed in Jesus Christ. Lastly, I would like to add that we firmly believe that the best way for the Church to advance the Christian Faith is to abstain from ecclesiastical politics, and to devote all our energy to preaching the Gospel of Christ and celebrating the sacraments of our Redemption. Our mission as the Church is to point always beyond ourselves and towards our Saviour, preaching the Gospel of God’s Love in Christ for humanity. This General Convention strongly opposes any revision of the history of this country which removes or minimizes the contribution of the Christian Faith to the culture and institution of the United States. Furthermore, this Convention depreciates and condemns the removal or desecration of the monuments of the dead, especially those of service men and women of any nation who rest in the United States. Approved 35-0-1 in the House of Deputies and 4-0-0 in the House of Bishops. Twelfth General Convention of the United Episcopal Church of North America, Prince Conference Center, Calvin College, Grand Rapids, MI. 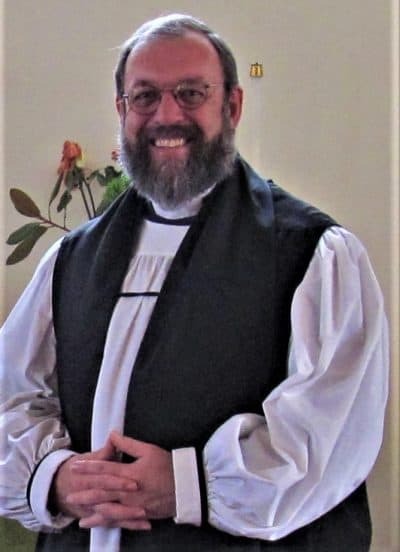 The Presiding Bishop attended the annual meeting of the Federation of Anglican Churches in America, which took place at St Barnabas’ Anglican Church (APA), Dunwoody, GA.